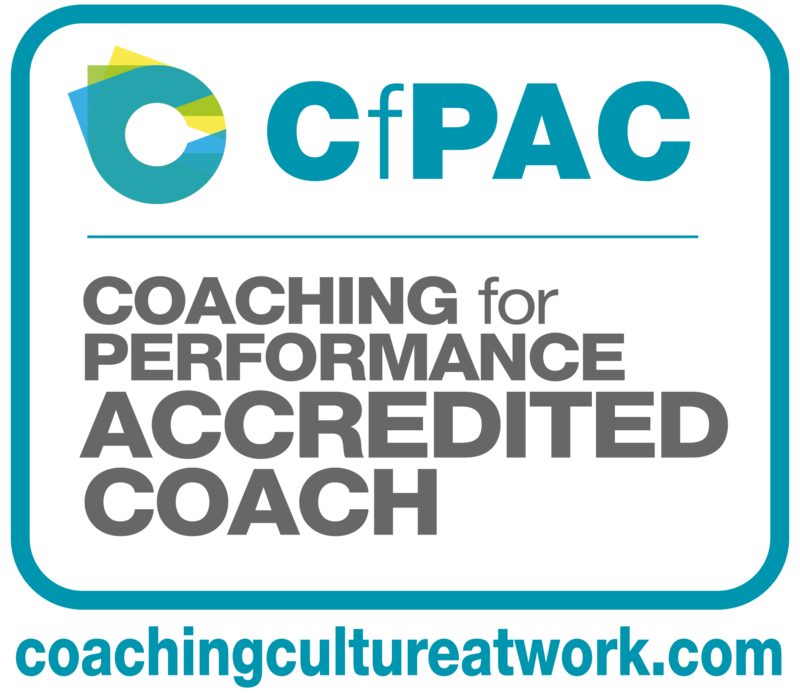 A Coaching for Performance Accredited Coach (CfPAC) has been assessed and certified by Performance Coach Training Ltd or Culture at Work Ltd as a professional coach, who is qualified to coach in all categories, and at all levels of seniority. 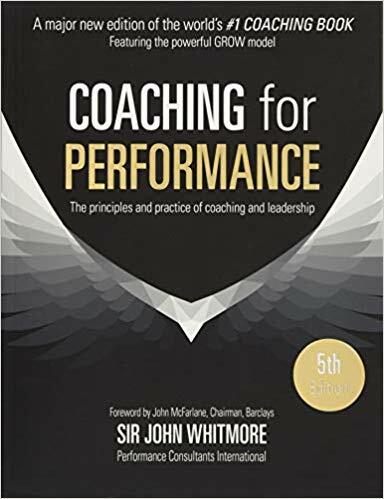 The designation CfPAC refers to the late Sir John Whitmore’s seminal book “Coaching for Performance”, which has sold over a million copies worldwide, and has been translated into 20 languages. The term also recognises Sir John’s contribution to the design of our training courses. A Coaching for Performance Accredited Coach has the deepest understanding possible of the GROW model and how to apply it. Sir John Whitmore (1937-2017) introduced coaching to the world in the early 1980s. As the co-creator of the GROW model, he provided the structure on which performance coaching, and all other coaching models, are based. Having developed the techniques from Tim Gallwey’s “Inner Game” in sports coaching, Sir John devised the name ‘performance coaching’ to describe this self-directed learning process. In 2005, Sir John and his partners at Performance Consultants International Ltd formed Performance Coach Training Ltd with Carol Wilson, in order to develop courses for professional coaches, that are open to the public. Carol and John designed and led the first of these programmes together, and the courses have continued to be delivered by our trainers since then, on open courses, to organisations in 33 countries, and to charities, the MOE Foundation and the African Prisons Project. Sir John’s legacy grows every year, as the value of his work is more widely understood, and we are proud and grateful to have had the opportunity to work so closely with a man who made such an extraordinary contribution to the world. 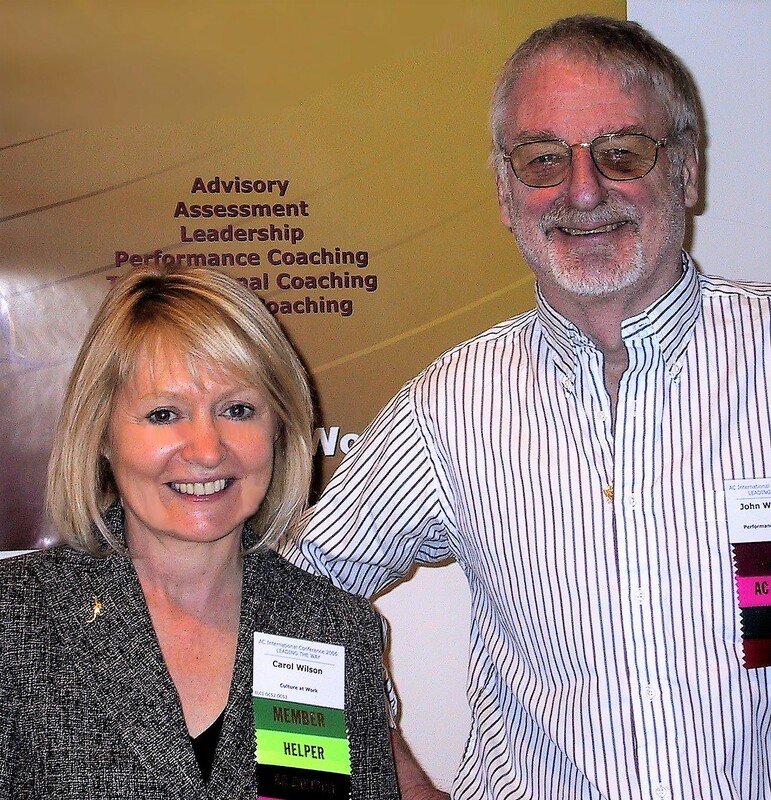 In 2007, Sir John collaborated with Carol Wilson to produce a video demonstrating performance coaching. Watch the video here. The book which launched an entirely new profession, and on which our CfPAC certification is based, is “Coaching for Performance; the Principles and Practice of Coaching and Leadership“. It was written by Sir John Whitmore in 1992 and is now in its fifth edition. It was the first book about coaching in the workplace, introduced the world to the GROW model, and remains the world’s bestselling book about professional coaching and mentoring. Whether we coach, advise, counsel, facilitate, or mentor, the effectiveness of what we do depends in large measure on our beliefs about human potential. The expressions “to get the best out of someone” and “your hidden potential” imply that more lies within the person waiting to be released. To get the best out of people, we have to believe the best is in there – but how do we know it is, how much is there, and how do we get it out? To gain the CfPAC certification, please visit Open Performance Coach Training courses for individuals and ILM Accredited Coaching and Mentoring courses for organisations.